This week, FLYING magazine reported on our new propeller certification initiative with Raisbeck Engineering. The partnership will certify two new swept-blade propellers for Beechcraft’s largest twin-turboprop, the King Air 350. Raisbeck could begin taking orders for the props, a four-blade aluminum and a five-blade ASC-II advanced composite propeller, as soon as November. FLYINGreports that the first sales will likely happen at the 2015 National Business Aviation Association (NBAA) conference, with delivery expected in early 2016. Debuting the props at NBAA 2015 makes perfect sense; the King Air 350’s best-in-class payload and efficiency make it one of the most recognized and respected business aviation aircraft. The new props for the 350 are the latest in our string of recent product development initiatives, including composite props for the ultra-fast TBM 900 and highly swept metal props for the Avanti EVO. 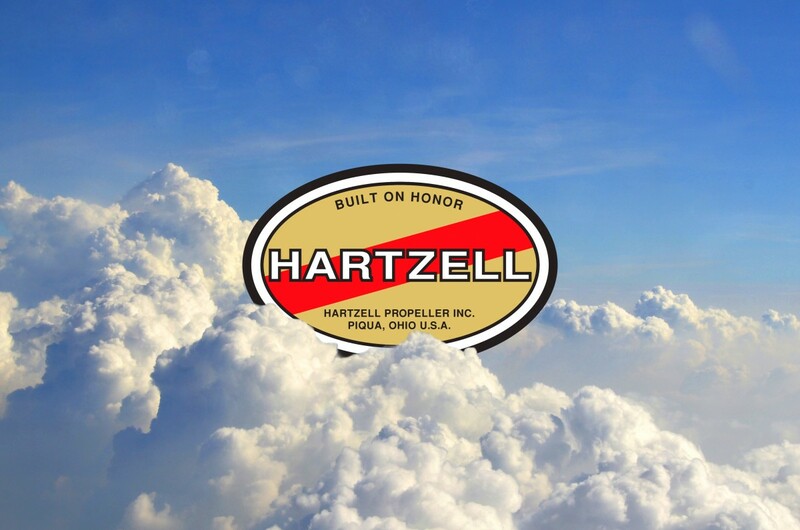 The entire Hartzell team is extremely honored to see our technology improve the performance of an aircraft as well respected as the King Air 350. True full-composite propellers are the wave of the future. They provide increased safety, durability and performance – all of which are critical for the business aviation industry. We want to provide this technology to as many pilots as possible; certifying a five-blade advanced composite prop for the 350 will be a great step toward our goal.